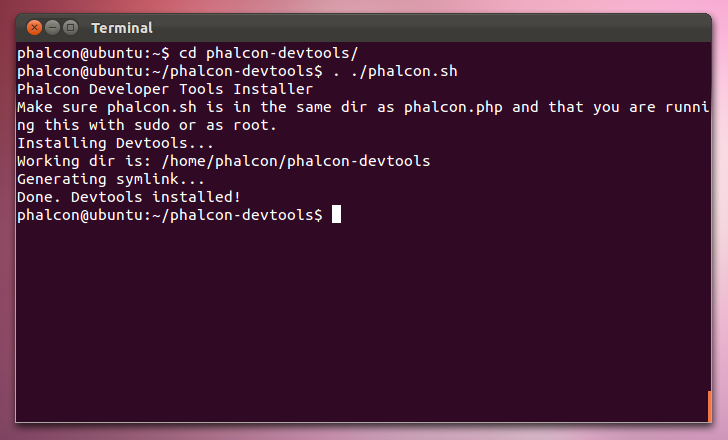 These steps will guide you through the process of installing Phalcon Developer Tools for Linux. 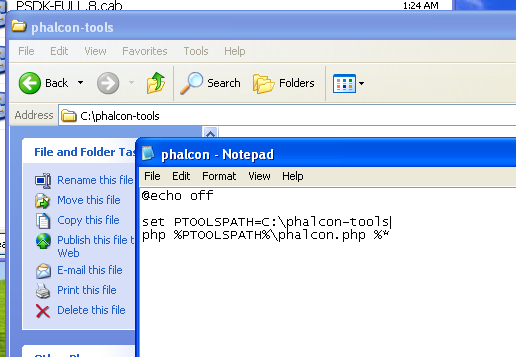 The Phalcon PHP extension is required to run Phalcon Tools. If you haven’t installed it yet, please see the Installation section for instructions. 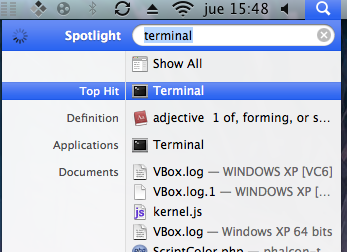 You can download a cross platform package containing the developer tools from from GitHub. Because the scripts are written in PHP, you need to install it on your machine. 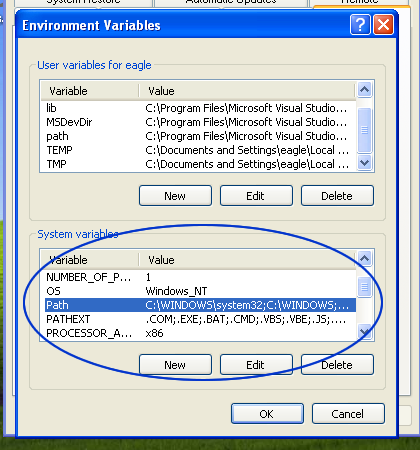 Depending on your PHP installation, the executable can be located in various places. 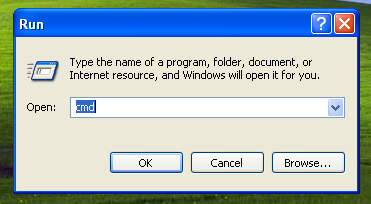 Search for the file php.exe and copy its path. 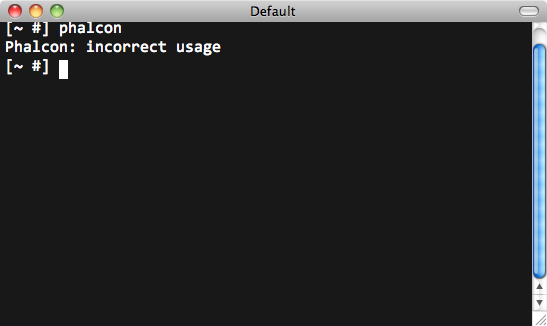 For instance, using WAMPP you will locate the PHP executable in a location like this: C:\wamp\bin\php\<php version>\php.exe (where <php version> is the version of PHP that WAMPP comes bundled with). 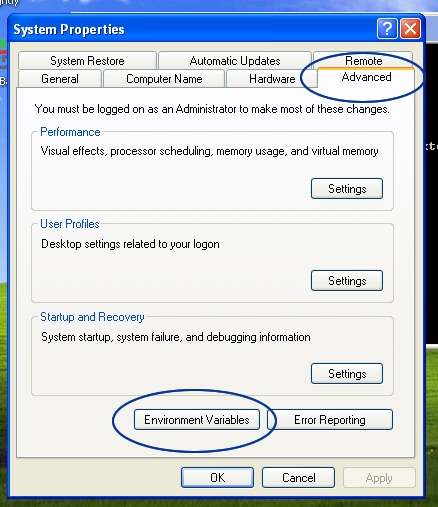 Accept the changes made by clicking OK and close the dialogs opened. 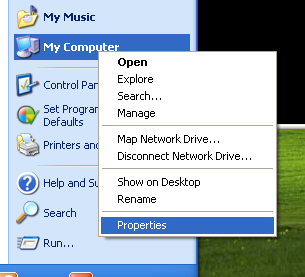 From the start menu click on the option Run. 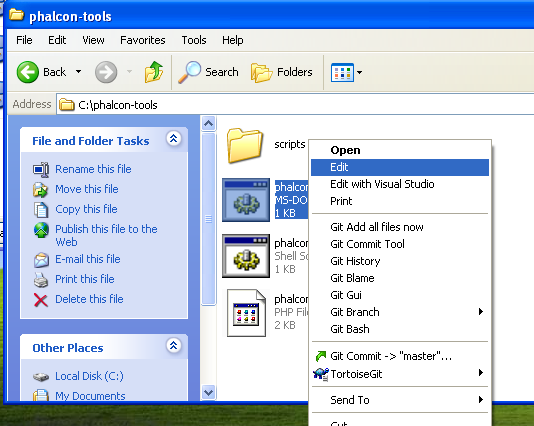 If you can’t find this option, press Windows Key + R.
Congratulations you now have Phalcon tools installed!